Todd Mendel had three recent victories on behalf of law firms accused of wrongdoing. In February, the United States Sixth Circuit Court of Appeals affirmed Todd’s trial court victory totally absolving our client, a well-respected law firm. In March, Todd won a case in the Michigan Supreme Court, reinstating his trial court victory on behalf of another highly-regarded law firm (as well as other defendants), completely vindicating our clients. Then again in April, within weeks after a lawsuit was filed, Todd obtained summary disposition in Wayne County Circuit Court in favor of a law firm accused of wrongdoing by a former client. Todd’s practice actually covers many types of lawsuits. 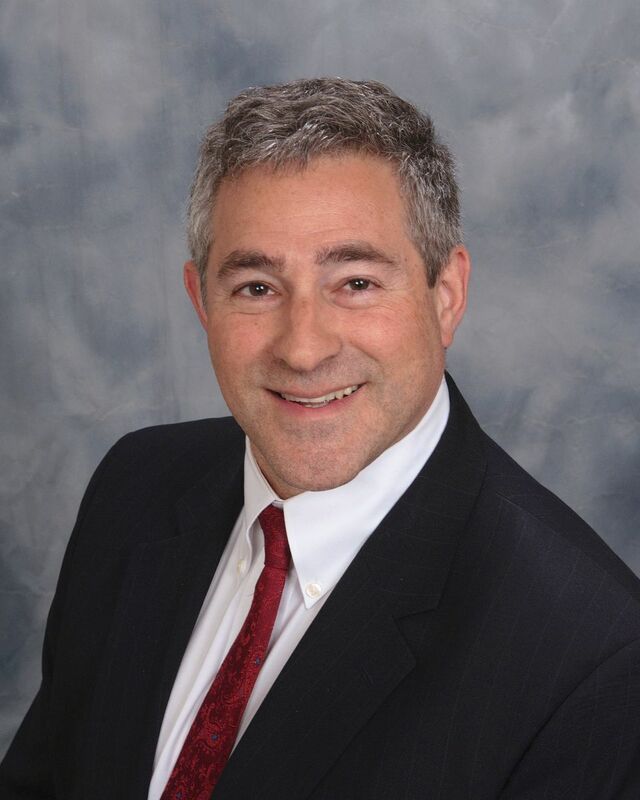 He is listed in Best Lawyers in America for his expertise in commercial litigation. He currently serves as our firm's General Counsel and Chair of our Ethics Committee.